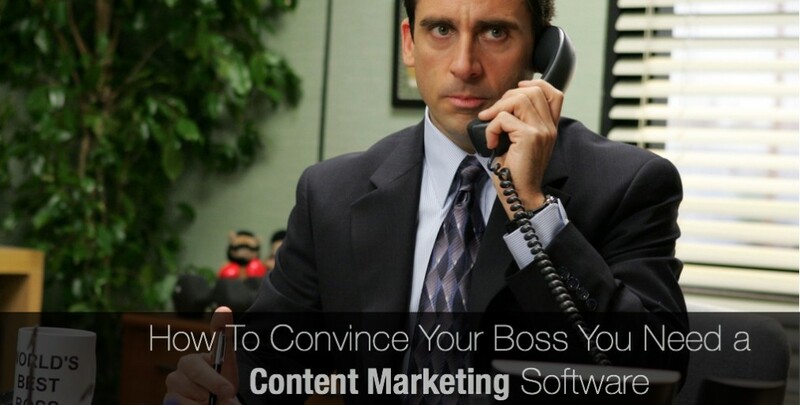 What looks like negative ROI for content marketing can often be turned around. 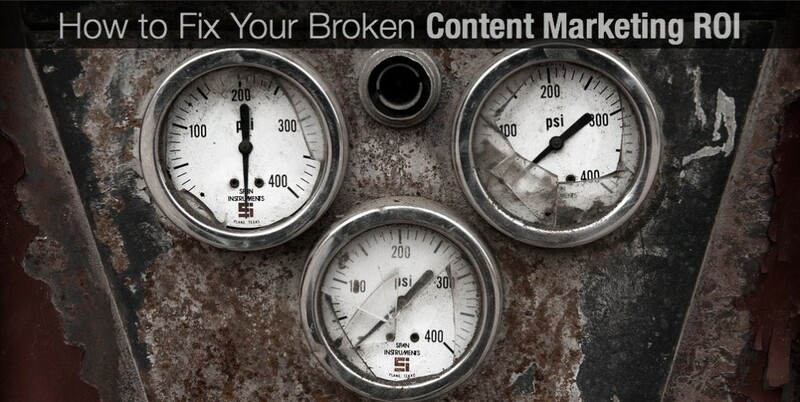 And if your content really is not pulling its weight, there are several easy fixes. Do Content Marketing, Inbound Marketing, Marketing Automation, Demand Generation, Community Management and other marketing practices work in silos? Not if you want to win. Content. Content. Content. There’s no denying the fact that content is the leader of the online marketing pact right now. Now don’t get me wrong. It’s important. 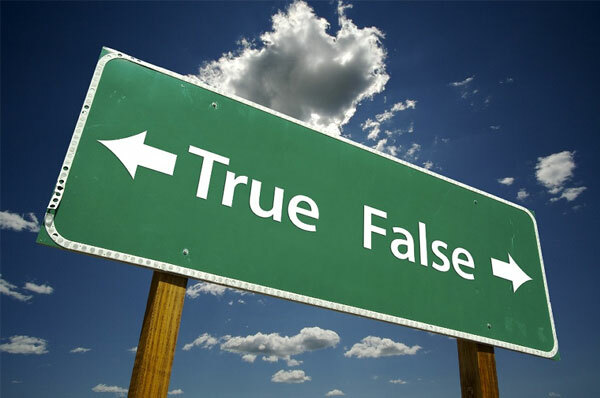 But the truth of the matter is that content has always been what great marketing was built on. Package it up. Call it something new. Do what you want. But when it comes to succeeding online, your content is the cornerstone of your strategy. Cast your net out there and ask around. 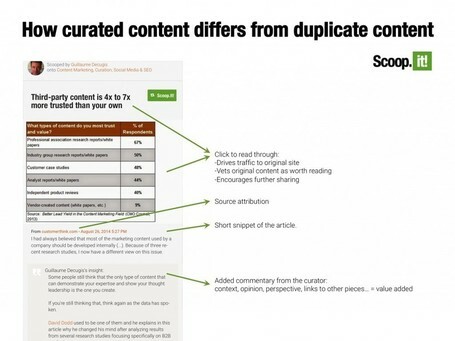 Some will tell you that you need to curate content. 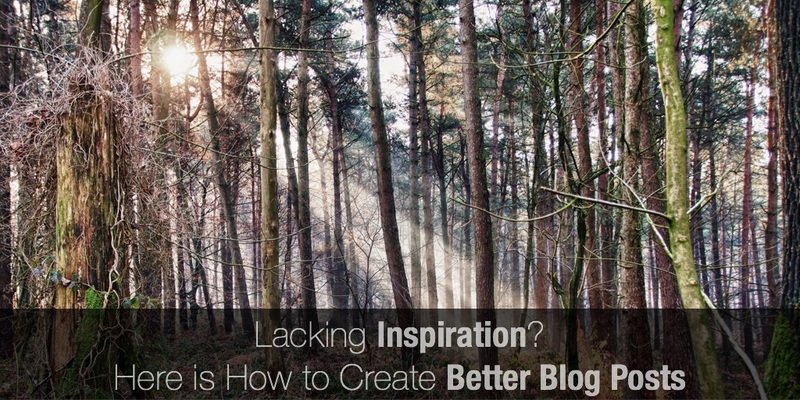 Others will tell you that you need to create content. Ask me and I’ll tell you that a solid content marketing strategy combines both creation and curation. And I’ll tell you why. But first, let’s look at the benefits of them individually. 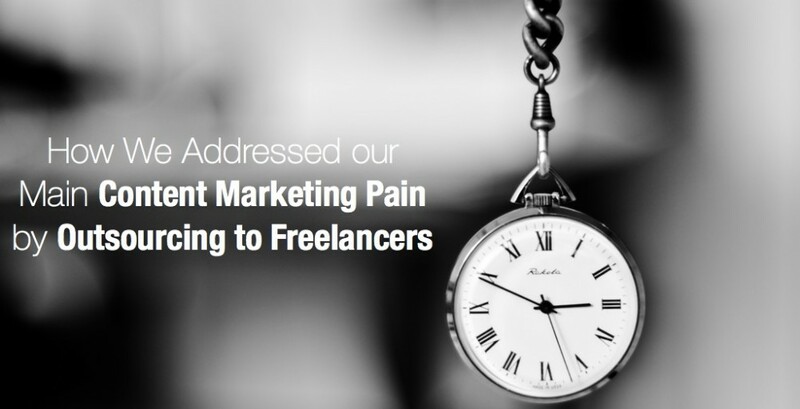 According to the Content Marketing Institute’s and MarketingProfs yearly survey on the state of content marketing, lack of time and lack of budget are among the top challenges B2B content marketers face. The other 2 challenges in the Top 4 are “producing enough content” and “producing the type of content that engages”. In short: most B2B content marketers don’t have enough resources to both scale their content volume and maintain the required quality to generate ROI. 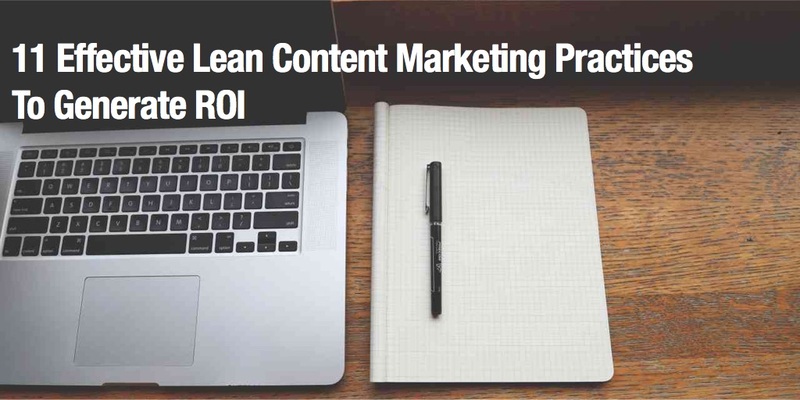 For the past 3 years, we’ve worked with top marketers, influencers, marketing software founders as well as our customers and users to define Lean Content Marketing as a set of best practices that make it possible for SMB marketers to generate positive ROI with limited resources and budgets. We’ve compiled our findings, experiment results, advice and best practices in the Lean Content Marketing Handbook for SMBs and today, I’d like to focus on the most effective practices that generate ROI. Some marketers make “content marketing” interchangeable with content-marketing activities like social media. Learn 9 misperceptions that devalue content marketing and its potential for success, and find out how to avoid making them again. Even though it’s been addressed by a lot of professional SEO experts, including Google’s Matt Cutts, this is still a question we get a lot. So let’s review it in detail. 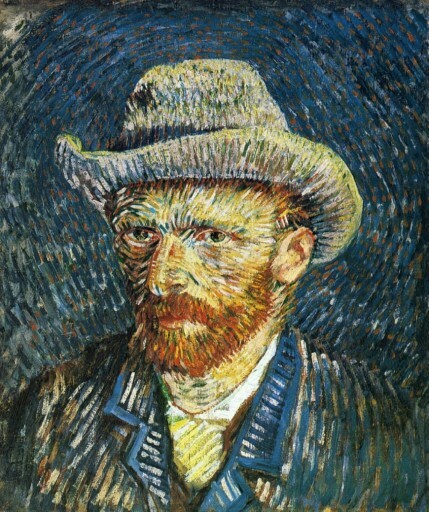 By this point, as a reader of this blog, it’s not unlikely that you’re familiar with my story. I was hired straight out of college as a community manager by Scoop.it and have spent the last few years diving into the worlds of community and content marketing on behalf of this awesome brand. As I prepare to move on to my life’s next adventure, I’d like to share some of my key learnings about community management and content marketing with you. A majority of my day-to-day responsibilities at Scoop.it could fall under the umbrella of “non-traditional” marketing, which means that I put forth a lot of effort to learn about the space I had been thrown into. Today, I’ll share four key learnings and observations on community management and content marketing and I’d love to hear how you feel about them as well. Who has time for content marketing? 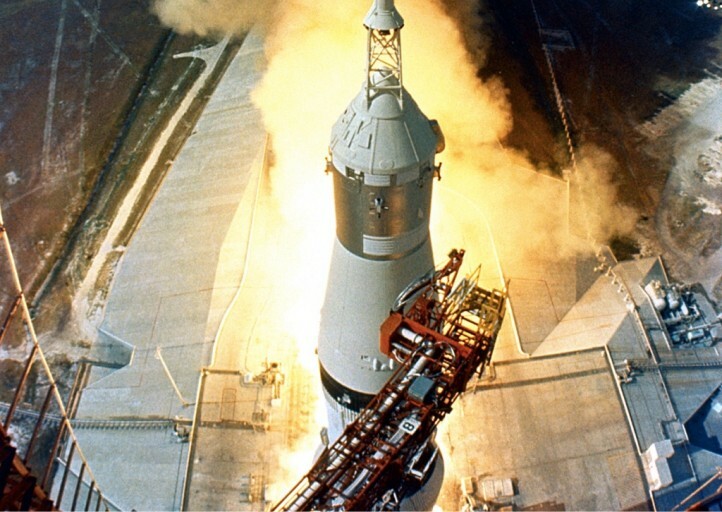 The rapid incorporation of digital approaches has made marketing an industry of silos. It’s time to rethink the way we build our teams and our skill sets to break those walls apart. 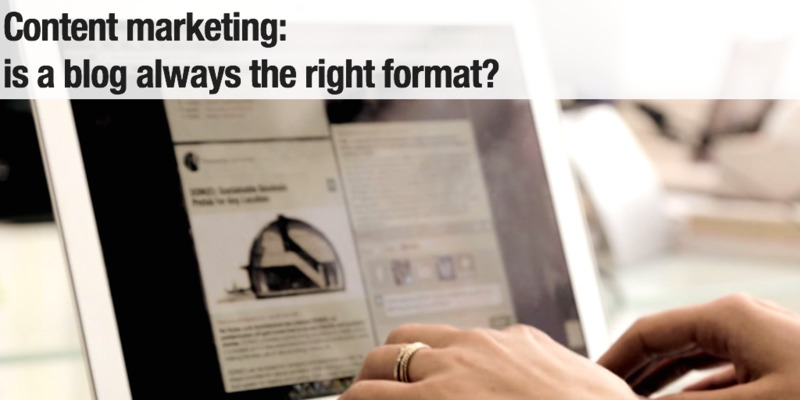 How is Marketing structured in your company? I’ve been thinking about how this translates to SMBs as obviously not every company has to do “government relations”. But whether the Marketing team is big or small, there are interesting distinctions made in this slide in terms of the skills they represent. This post contains excerpts of our recently published ebook: “ROI or RIP: the lean content marketing handbook for SMBs” that you can download for free here. Why are email marketing and content marketing such a great match? And what does it mean for your marketing strategy? Some say content marketing is only for people with deep pockets, and that short of creating Star Wars, you’ll struggle to make an impact. We happen to disagree. Over the past three years, we’ve been diligently working with SMBs to find success with content marketing via our products, our blog, a Meetup series, and endless conversations with clients as well as subject matter experts. 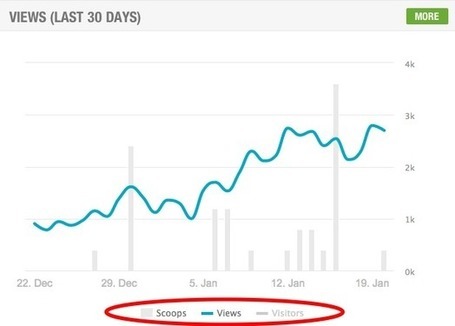 The results of this work have added up the lean content marketing ideology, which is the practice of optimizing content strategies in order to create the highest impact with the least amount of time and resources. Last year, one of our most successful blog post was titled: “Social Media Publishing Is Dead (as we know it)“. Its premise was that because of declining organic reach for brands and pages on Facebook (that the company was open about and that in fact is impacting all other social networks), social media could no longer be considered as a standalone publishing activity. Historically, many brands and companies have considered their Facebook, LinkedIn or Google+ pages as some form of web pages they could maintain by publishing content to it and generate engagement, independently of their main website. Community Managers who were independent from Content Strategists were managing these pages with different objectives than the ones being defined for the company’s Content Strategy. This doesn’t work any more as many now agree, including Guy Kawasaki, the well-known evangelist and author of the Art of Social Media. You’ve heard it before: you need a content strategy. But how can you make it impacting without huge budgets and resources? Content Marketing and Influencer Strategy must work together for either to be successful. 90% of the world’s data has been generated in the past 2 years; and while content marketing is approaching mass adoption, getting a message in front of the right people at the right time is as formidable as it is essential. To rise above the noise, convey a message and mobilize buyers, content marketers are turning to influencers. In the last 10 years, B2B and B2C organizations alike have quickly adopted content-driven strategies to attract, nurture, enable, inspire, educate and support their customers. Even as the platforms and tactics change, content as a strategy to reach audiences remains powerful and continues to grow. Using WordPress as an alternative to HubSpot? 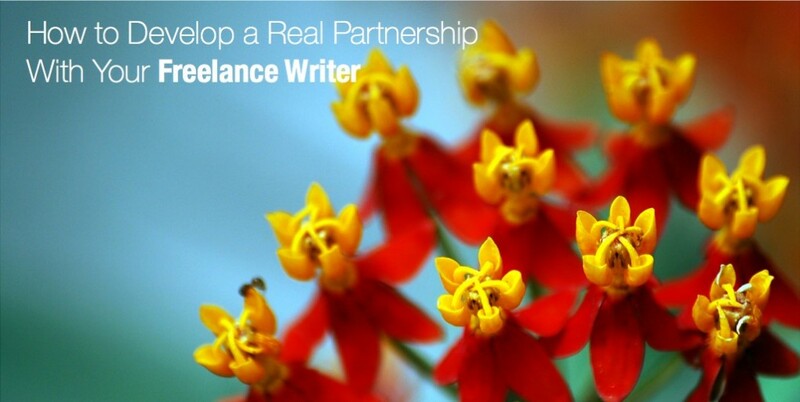 Hesitating to pay the full price for HubSpot when Wordpress is essentially free? This article gives an interesting perspective on how you can actually migrate to Wordpress from HubSpot. Should you migrate from HubSpot to Wordpress? Content marketing continues to grow in importance for both B2B and B2C organizations, and as more and more businesses come to realize the importance of establishing thought leadership in their fields, those same businesses are finding that a disciplined, intelligent, and focused content marketing strategy is one of the best mechanisms by which to achieve their objectives. But while we’ve all marveled at the publicity stunts of RedBull and other major brands with huge marketing budgets, we wanted to recap why and how content marketing applied to SMBs which, by definition, dont’ have as deep pockets. Feeling hungover after the holiday? You’ll get over it. But how about your content strategy? Just like eating healthy largely depends on mixing diverse types of food, content marketing experts such as Heidi Cohen say you won’t achieve optimal results if you’re relying 100% on your own content for your marketing efforts. Don’t believe it? 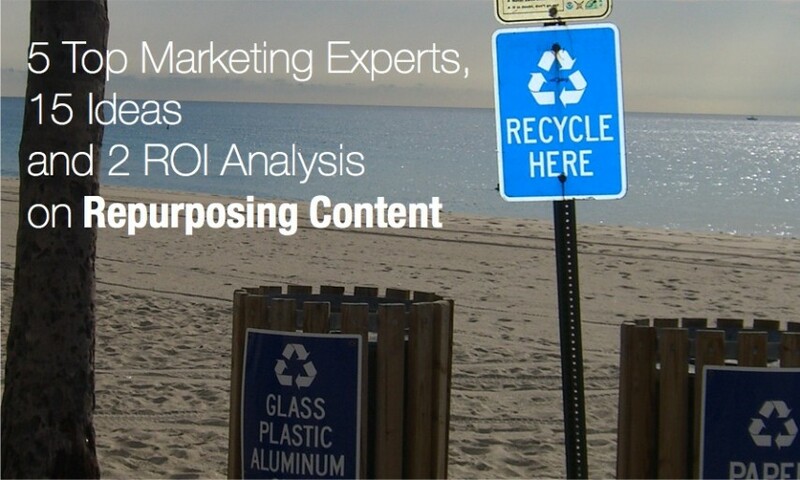 Read our own survey results on the ROI of content curation in the marketing mix.